Classic Point and Click Fun! In our upcoming game Galactic Colonies, players can build huge colonies with hundreds of buildings. With that much going on on-screen, we had to work hard to keep a stable framerate even on low-end devices, and prevent phones from overheating. Michelle recently wrote an article about that very topic and our friends over at Unity were kind enough to publish it in their Buffbot section. 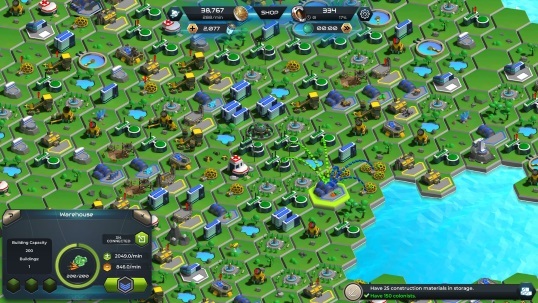 In the article we share some technical insights on how we approached this problem and how we managed to render all those huge colonies without your mobile phones melting. Check out the article over on the Unity website and see how we squeeze all those great looking pixels on your device. 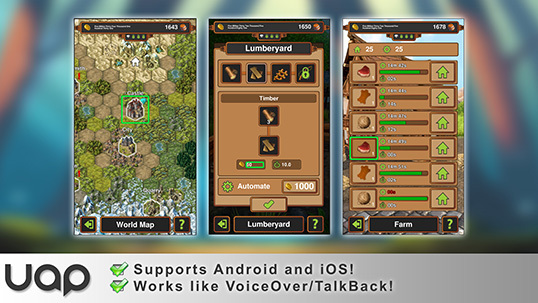 After releasing Crafting Kingdom in March last year we got a lot of great feedback for the game. People generally had a lot of fun with the game and now, over one year later, we still have a lot of active players. 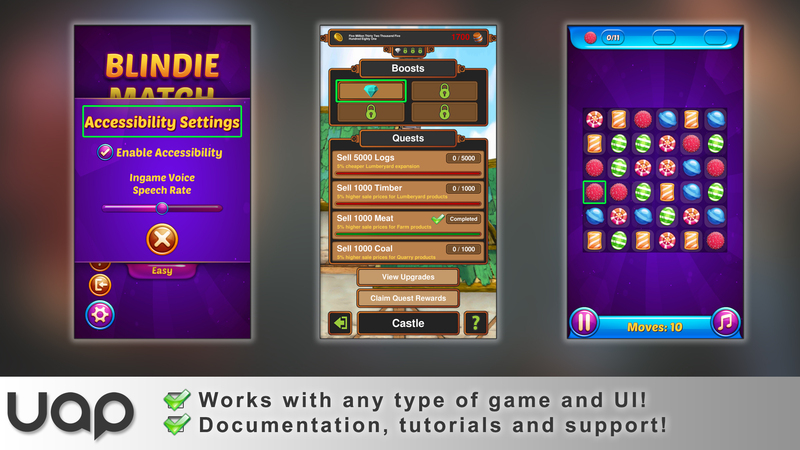 We also got a lot of requests for new and additional features to make the game better. Many of those suggestions ended up in one of the many patches we put out over the past couple months. Other things however, we weren’t able to add to the game, simply because they would have been out of scope for the type of game Crafting Kingdom is and would have required extensive rewriting of big parts of the game. In summer last year we made the decission to start work on a new project, so that we could put all those ideas we had flying around into a new game. We have been steady at work over the last year working on Galactic Colonies, the spiritual successor to Crafting Kingdom. So far the game has been flying a bit under the radar, but we have made some great progress in the last couple of weeks and the game is now finally in a state where we can show a bit of gameplay. 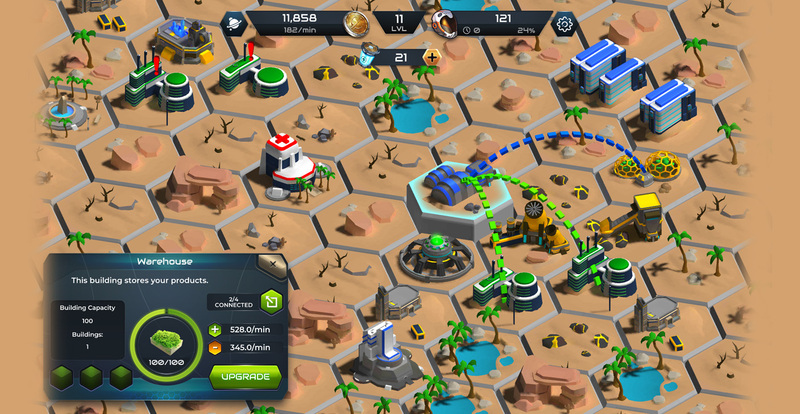 Check out this screenshot from this week’s development build. Yep, looks pretty different from Crafting Kingdom. We are not in a fantasy kingdom anymore but in outer space! The world map also got a ton of new features: Not only is everything in 3d now, but the map is fully interactive and procedurally generated for every planet. Instead of playing on the same map over and over again, you can now explore a procedurally generated galaxy with thousands of planets, each and every one with a unique map and mission goals. The game also has a cool new meta mode which allows you to travel from planet to planet. And finally, the quest system has been reworked. 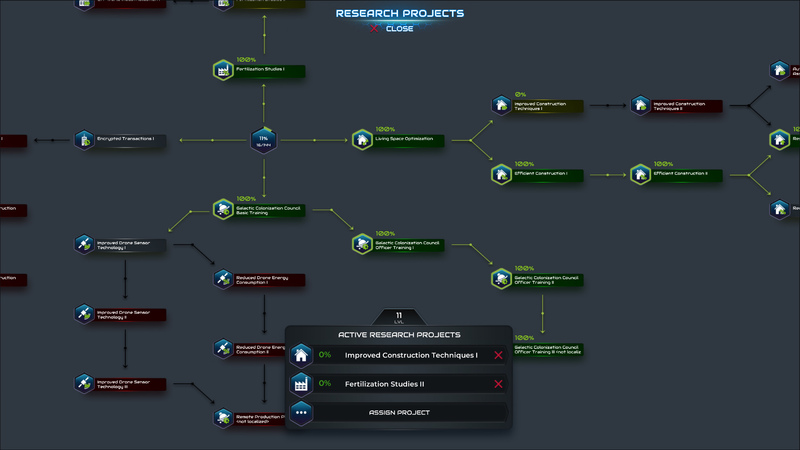 Instead of a random quest list, the game now has a huge techtree with plenty of individual research quests that allow you to unlock new technologies. 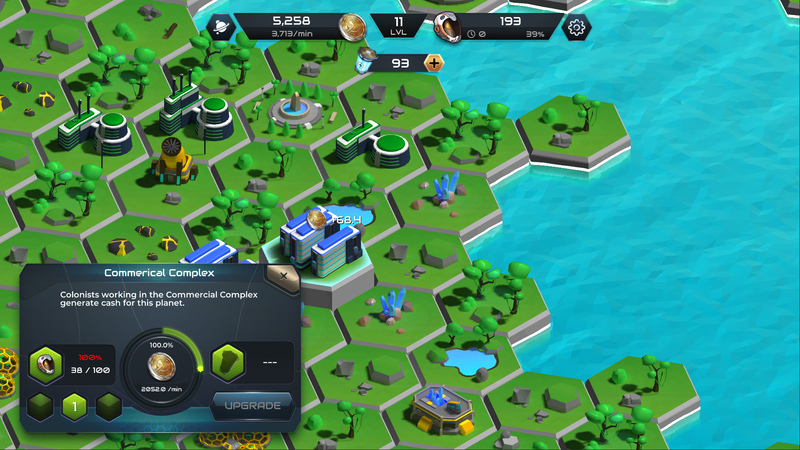 Each technology that you unlock will provide a powerful bonus for your colony. The game still is not ready for release but we are getting there. 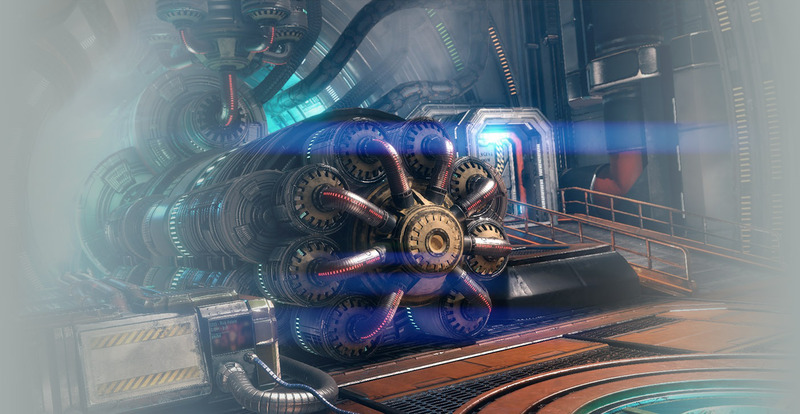 We will post a bit more information about the game, now that we are getting closer to the release date. 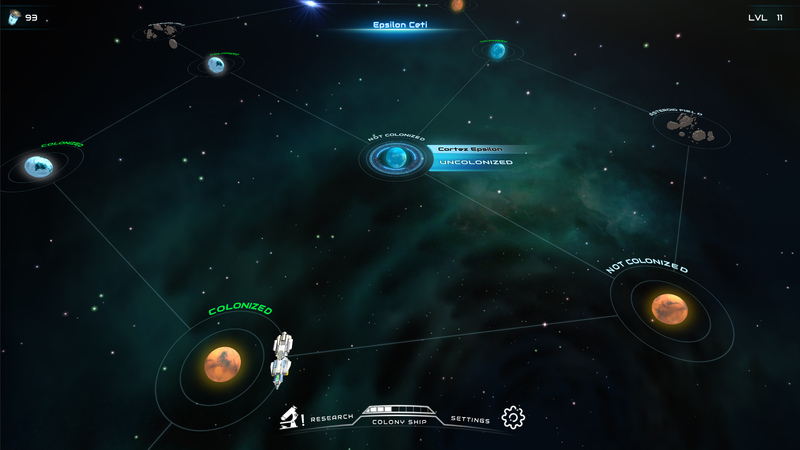 In the meantime, head over to www.galactic-colonies.com to see more screenshots and get more infos on the gameplay. 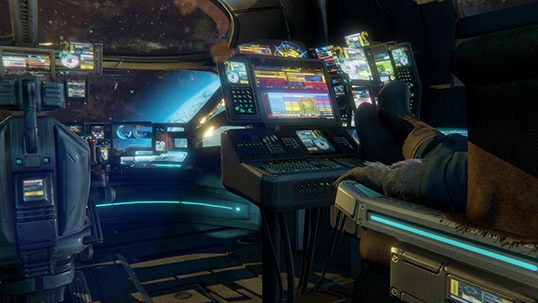 Unity’s May Madness sale is still going on until May 11th! If you didn’t get the chance yet, head over to the asset store and see whats on sale. This is also a good opportunity to get you hands on our asset packages and plugins. Both the UAP and the Deluxe Fantasy Village are 30% off! The MetalPop team is leaving to beautiful San Francisco again, for a week of video game awesomness! While we are there doing business we are of course looking forward to all the cool talks and great developers to meet. We would love to meet all of you, so just ping us and let us know if you would like to hang out! This month we took part in the Unity Connect Neon Challenge. 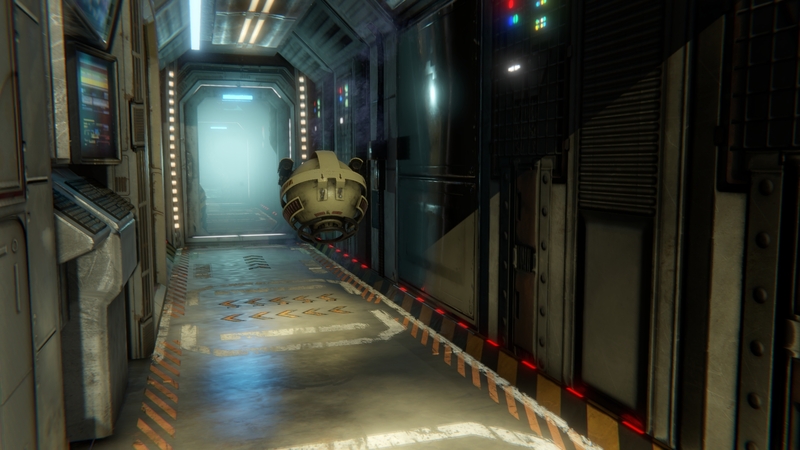 We crunched out a short realtime rendered video which showcases Unity’s realtime capabilites. Check out the video below and let us know what you think. 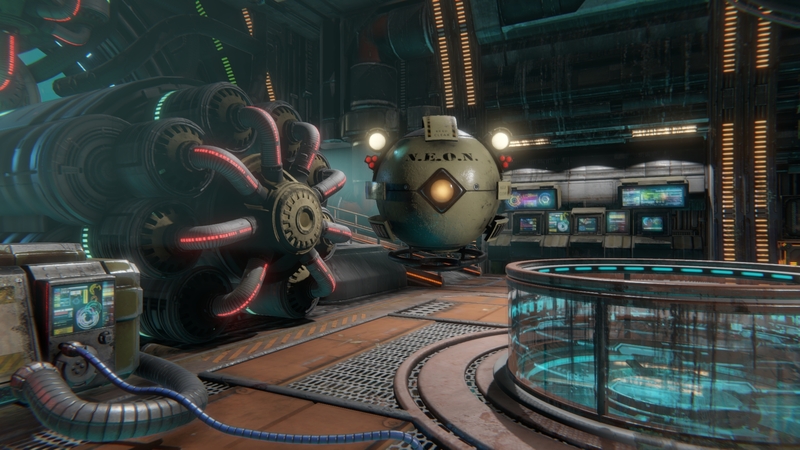 And if you think those assets in the video look familiar, it is because they do We build many of those assets back in the day for our sci-fi adventure game Rick Future. We threw all the old stuff into Unity and polished it up. Also, don’t forget to give us a Like, so we can win the community award. The Mega Sale is on! Good news for all those of you who haven’t yet checked out our Unity assetstore packages. 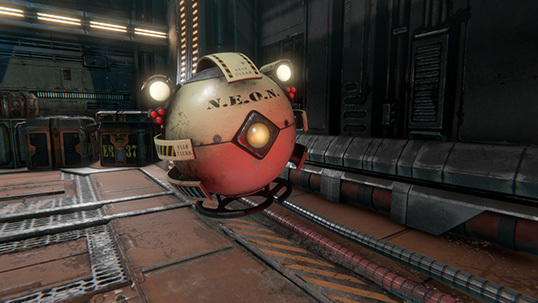 Unity is doing a big ‘Mega Sale’ and all our assets are 30% off right now, up until December 8th! 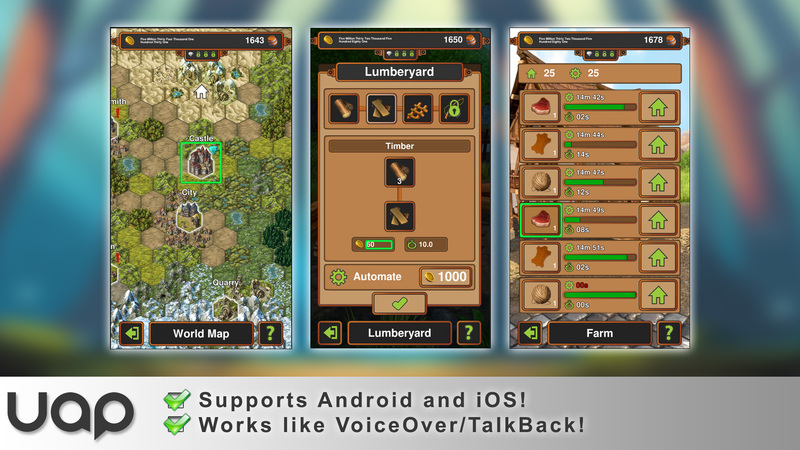 This means that you can get both our UAP plugin and the ‘Fantasy Village Asset Set’ for 30% off. Hooray! Just click the links below to go to the Asset Store and download the assets. Time for some Crafting Kingdom updates! We have released a couple of patches for Crafting Kingdom over the past couple weeks. And today another big balacing patch hit the stores. There have been plenty of other bugfixes of course but the two changes above are most significant. With the new, fancy cloud save and load feature you can now easily transfer you game progress to another device without having to restart all over. The new feature can be foudn in the options menu and is purely optional. If you want to make use of it you have to be logged in into GooglePlay/GameCenter so that your save game can be managed. You guys have been asking for lower storage costs for quite a while now. 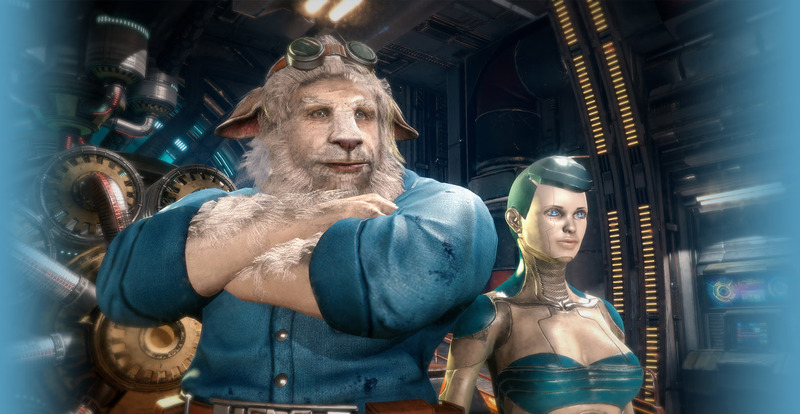 The latest game update finally makes storage expansions a bit more affordable. While the cost in the early game stays more or less the same, storage is now much cheaper in the late game. We hope that this change will make the late game quests a bit less grindy. Of course, there a couple of other balancing changes still left on our to-do list. Thanks again to everybody who has been sending in balancing suggestions, bugs and design ideas. Keep them coming! Today the good folks at Unity were so kind as to approve our new accessibility plugin to be released in the Unity Asset Store! After a lot of work, testing and fine tuning the Unity Accessibility Plugin, or UAP for short, has now been officially released. What is the UAP? 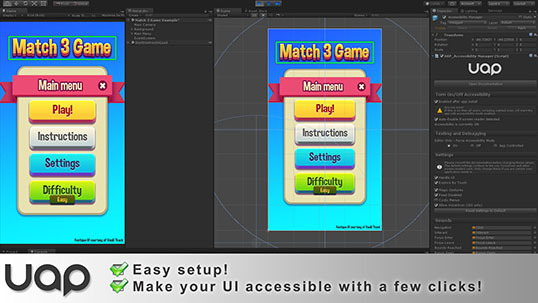 The plugin allows you to make your Unity games fully accessible to blind and visually impaired players by ‘making your UI speak’. 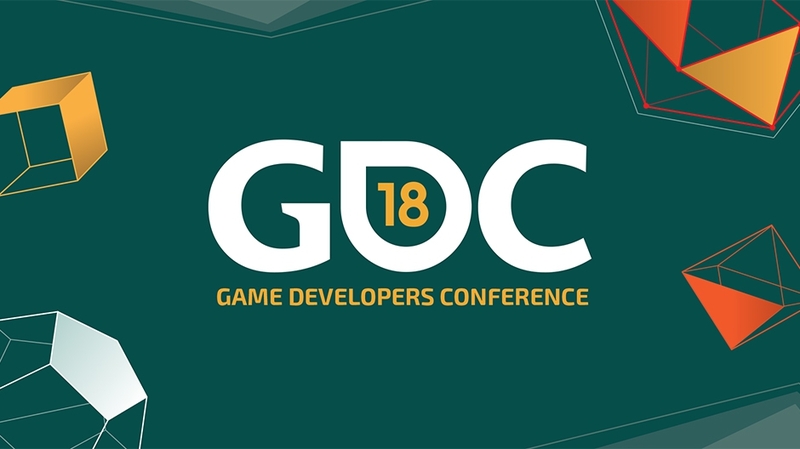 Unity is a great engine, but out of the box it does not support any of the screen readers on Android, iOS or Windows, which means that making your game accessible isn’t that easy. This is where the UAP comes in and does the job for you. Making your UI accessible is super simple and just requires a few clicks. Don’t believe us? Check out this basic tutorial video <LINK> to see how easy it is. 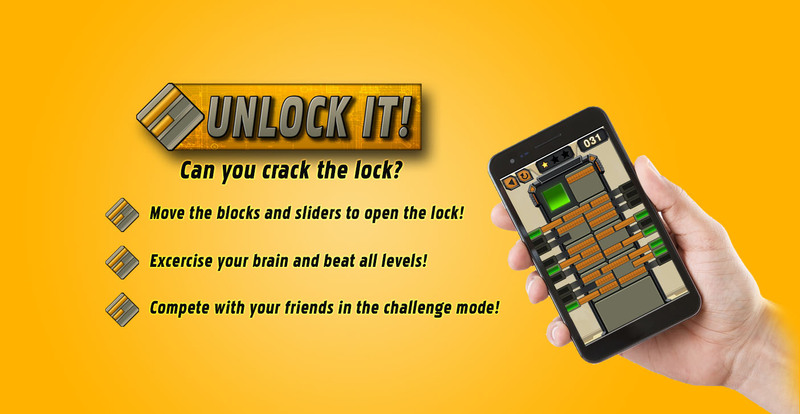 – Reach visually impaired players! – Easy setup with a few clicks! – Full C# source code! 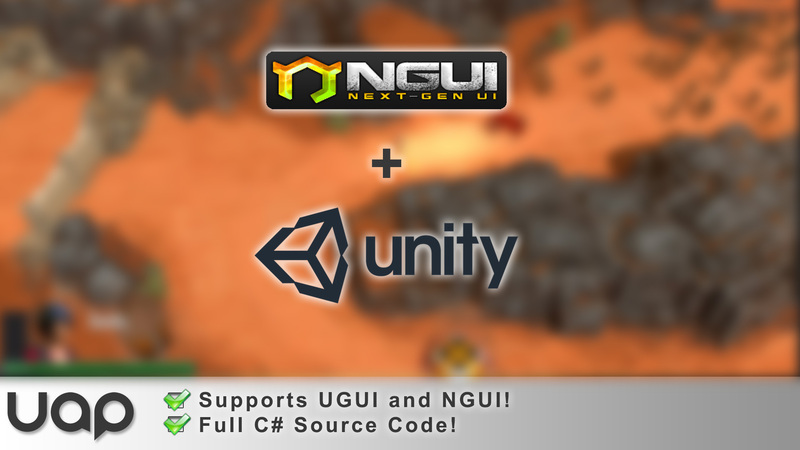 – UGUI & NGUI compatible! 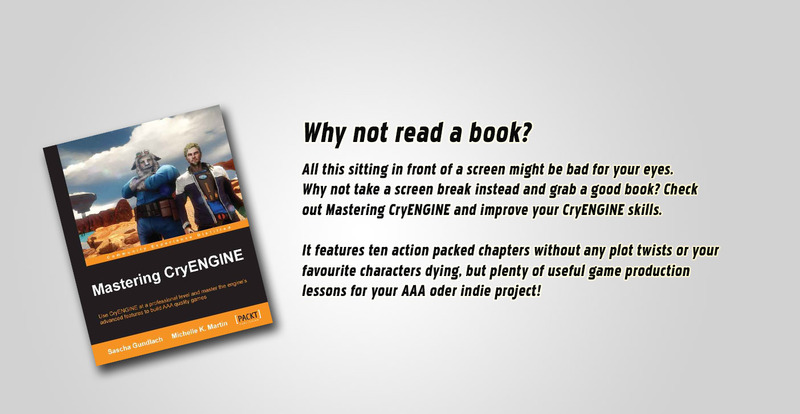 – Excellent support: Documentation, examples, tutorials! The UAP did already have a successful test run. We made our latests incremental strategy game Crafting Kingdom accessible using the plugin. The feedback from the blind community was great and all the visually impaired players out there helped us to test the plugin thoroughly. Having the plugin tested by hundreds of blind players was extremely useful and helped us to find and fix a lot of issues and add new features. So, if you want to make your game accessible, just head over to the Unity Asset Store and check out the plugin. A basic tutorial video is right here. And if you want to know what will be added in the future, take a look at the project roadmap. No post is complete without a few colorful images. So, check out those screenshots!